The first couple months of the 2015 season have certainly offered their share of surprises for the Yankees organization. Alex Rodriguez and Mark Teixeira are pivotal offensive players once again, Adam Warren is emerging as a capable mid-rotation starter, and for a brief time, 2009 first round pick Slade Heathcott was healthy and even producing at the big league level. 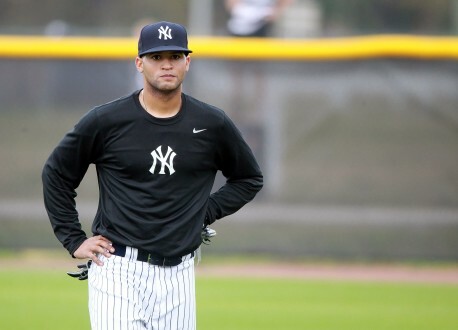 Yet another storyline to add to this season began this April in Double-A Trenton with an outfielder who, like Heathcott, saw his prospect status plummet within the past couple years: Mason Williams. It’s easy to forget just how much prospect analysts loved Williams when he was in the low minors. The Yankees signed him as a fourth round pick in the 2010 Draft and gave him the largest bonus of all their draftees that year to lure him away from playing at South Carolina–$1.45 million. Williams hit the ground running in 2011 with short-season Staten Island, where he exploded onto the scene with a .349/.395/.468 triple slash, 28 steals, and a .317 TAv in 68 games. It was enough for then-BP prospect head Kevin Goldstein to dub him “the most exciting player in the system,” which was pretty lofty praise considering a pre-Tommy John Manny Banuelos was still around. Williams followed his breakout 2011 with a solid 2012 split between Low-A Charleston and High-A Tampa, where he combined to hit .298/.346/.474, notching 107 hits in 91 games, mostly with the RiverDogs. For a 20-year-old playing his first year of full-season ball, that was quite impressive, and Jason Parks put him second overall in the Yankees’ system, praising his awesome defense and contact abilities. 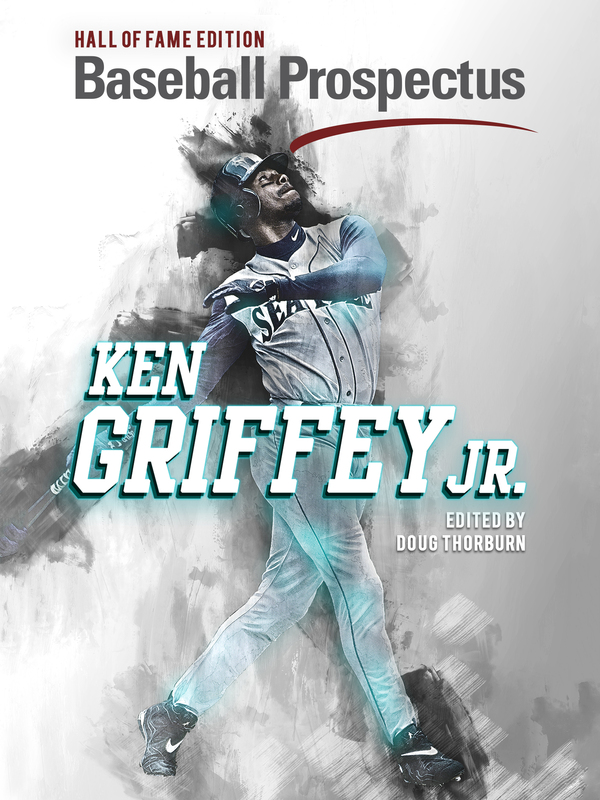 Going into the 2013 season, Baseball Prospectus ranked him 51st in the game, ahead of some notable names, like George Springer, Nolan Arenado, and Michael Wacha. So after a little more time in Tampa, it would be a smooth road to the majors, right? Well… he did something stupid from the get-go with an April DUI, and he badly slumped on the field with Tampa, batting just .261/.327/.350 with a .245 TAv. His swing mechanics got all out of whack and questions about his makeup emerged. Scouts were concerned about how angry he got whenever he made an out, and how unlike other infamously intense players like Paul O’Neill, he let failures affect his performance on the field for the rest of the game. Williams showed nothing in my viewing. His bat was extremely inconsistent and he failed to produce the same swing throughout an entire series. The defense is not going to carry him through the minors. The most concerning part about Williams’ game was the effort. I did not get the impression that he cared, and it often felt like he had already lost or failed before he stepped up to bat. Rough. Williams was so poor in 2014 that there was some debate whether or not he was even the worth the 40-man spot required to protect him in the Rule 5 Draft. Nonetheless, the Yankees chose to keep him, and Williams entered 2015 with possibly the lowest expectations of his baseball life. Then out nowhere, he began the season red-hot, batting .323/.403/.355 with eight stolen bases in April alone. 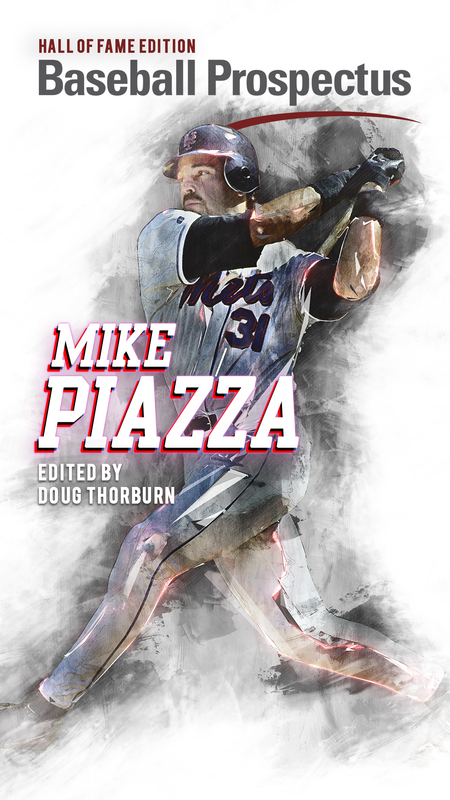 The cliches are what they are, but for whatever they’re worth, he did do an interview that month with Trenton Thunder beat writer Dan Pfeiffer, during which he noted that he had a “rigorous” off-season of workouts which he believed help him prepare for the season. Williams eventually reached .317/.407/.375 in Trenton before earning a promotion to Triple-A Scranton that coincided with Heathcott’s jump to the majors. The advance did not slow his pace much; in fact, he has hit for a little more power with the RailRiders. During his first two weeks of Triple-A ball, Williams has hit .288/.344/.407 with already almost as many extra-base hits as he had in 34 games with Trenton. If he keeps this up, it’s going to be very difficult for the Yankees to demote him once Ramon Flores and/or Heathcott must return to Scranton. Mason’s bat might still not be quite enough to lift him up to the role of big league regular that so many had forecasted of him just a couple years ago. However, he has done considerable work already this year to force himself back onto the prospect radar. The Yankees may extract value out of him yet, and that possibility alone is exciting given where he was just a few months ago. Here’s hoping he keeps up the good work. Who Should Primarily Handle the 7th Inning?